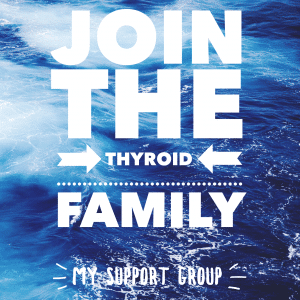 When working to raise awareness and general knowledge of thyroid disease and hypothyroidism more specifically, advocates often focus on addressing the general public or friends and family of the hypothyroid patient. The idea being that by educating the general population, not only will more people become aware of this invisible illness and how it affects its host, but they’ll also gain awareness of the signs and symptoms which will hopefully lead to an earlier diagnosis and greater chance of correcting it sooner in more people. 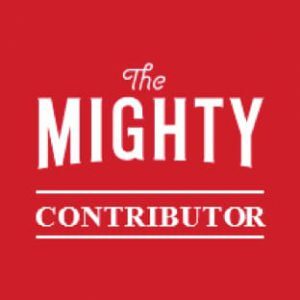 By educating the friends and family of those living with the disease, we can help them understand our struggles, emotions and even sometimes limitations or adaptations, leading to them hopefully learning how to better support us and create a happier two-way relationship overall. 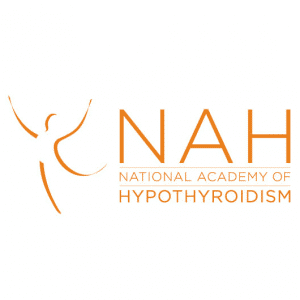 But rarely are the employers of people with hypothyroidism addressed. How many employers are really aware of this invisible illness and how it affects their employee/s? 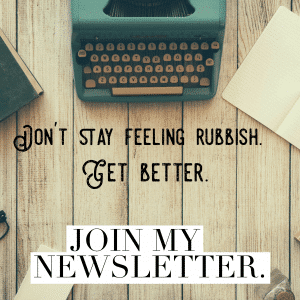 There are some things I really want to get across to bosses, line managers and even colleagues of someone living with thyroid disease that are crucial if you want to maintain a positive relationship and have them do the best they can in their job. The list of symptoms for hypothyroidism are long. Extremely long. And they’re often individualised to the patient. This is one reason why so many people take a while to finally get a diagnosis, as it is often misdiagnosed as several other health conditions. 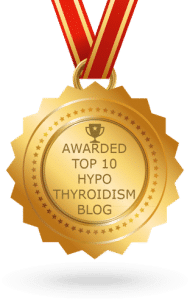 Symptoms of hypothyroidism range from intense, heavy fatigue, deep muscle aches and pains, light-headedness, digestion issues, brain fog, confusion, hair loss, depression, anxiety, infertility and so much more. 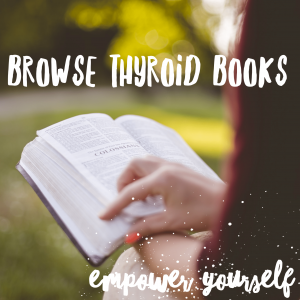 As thyroid hormone is required for every cell and every process in the body, the effects are wide reaching. There is the potential for it to affect literally everything and anything. 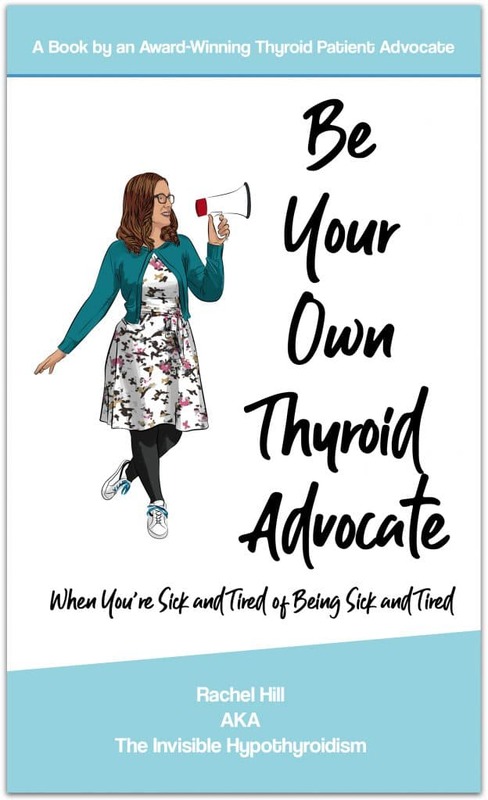 A thyroid patient therefore may be struggling when coming in to work to concentrate, stay awake, ignore physical pain and even emotionally hold themselves together. The best way I can describe the worst days with hypothyroidism is that it’s like the worst flu you’ve had, multiplied by ten. Nothing even comes close to the physical and mental struggles that can shatter lives and affect how well we perform in our personal lives and duties but also work. It is also worth noting that as a condition which involves flare ups, the patient often goes through times of better health and worse health, with intensity of symptoms to match. It’s not unusual for patients to be bed-bound or housebound and for many trips back and forth to doctors and specialists for numerous tests to occur. Treatment can be on going. 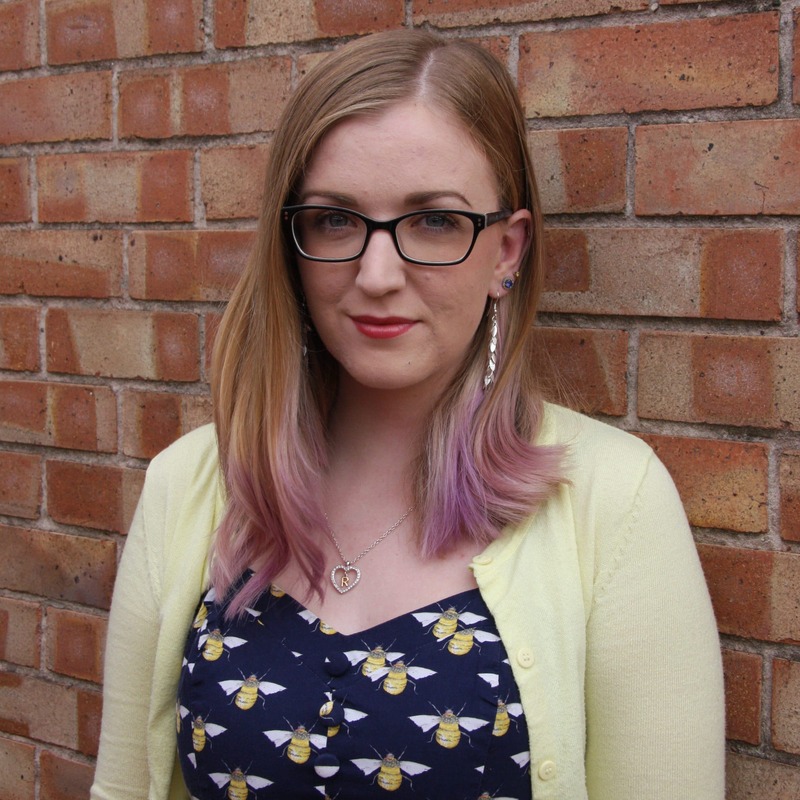 Despite thyroid conditions having a (damaging) reputation for just being ‘an excuse for being overweight and lazy’, it couldn’t be further from the truth. It can take months or even years for people to get their condition under control and some sadly never do. Or they do but it still flares up from time to time due to the progressive nature of autoimmune hypothyroidism if it isn’t adequately addressed. But even when we do get our thyroid medication right, we usually also have other conditions that have since developed because of the thyroid condition not being adequately treated for quite some time. Following on from that point, we didn’t choose to have this condition, nor did we choose for it for to interfere with our life as much as it can do. If we require time off due to ill health, tests, appointments or other related things, please know that we aren’t having the time of our lives sunning it up with a cocktail in hand. It’s frustrating and upsetting when your life is suddenly turn around by something so life affecting as thyroid disease. Trying to have a life as ‘normal’ as everyone else’s can be anxiety inducing as we attempt to hold on to the life we had prior to diagnosis. Grieving and having to readjust can take years and it contributes to depression in many patients, too. Imagine everything you’re able to do now and then your life and work just being completed turned upside down. You’re no longer able to do what you want when you want but instead are told by your health condition what you can still do and when. If we could choose to not have to live with this and have a normal work-life like everyone else then of course we would do. Imagine coming in to work with a job to do, and not only feeling physically unwell (like you have the flu) but also struggling mentally. Depressed from the struggles this condition already imposes on you, but also from people just not understanding, you struggled to leave the house today and feel hopeless. Motivation is absent, your brain doesn’t work properly as you read an email ten times and still can’t process it, yet you’ve also got this intense worry in your stomach. As well as feeling incredibly low, hopeless and fed up, your mind is completely overwhelmed with even the simplest of things and you feel as if the world is going to swallow you up hole when you can’t cope with even the tiniest bit of stress. The kind of stress that’s supposed to be good for you because it pushes you to develop and excel. Heart pounding, clammy hands and trips to the toilet just so you can take some deep breaths and maybe even cry it out. And the anxiety also tells you that everyone at work is on to you and hates you for everything you can’t control. As well as support from family and friends, it is crucial in the workplace too.Experiencing living with a chronic illness and possibly mental illness too, is incredibly difficult and trying to maintain a ‘normal as possible’ life at the same time can seem impossible. This is where it can be crucial to not just our health but also getting the most out of us as an employee, to provide proper support at work. If we have specialist consultations, blood tests or other appointments, please work with us to make these work with our job. In a perfect world we’d be able to book them outside of work hours every time, but this is by no means always possible. 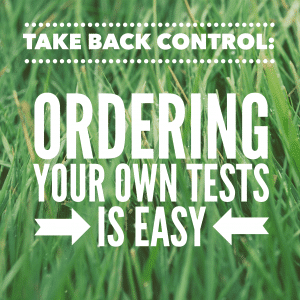 We can’t be choosy when doctor’s appointments are booked up as soon as they become available, and often with tests and specialist referral appointments, we don’t even get to choose the time or pick another if it’s not the most convenient. We really do apologise if us needing time off work affects the business you’re trying to run too and of course I can see it from both sides. As someone who works part time for an employer and works the other half of her week self employed, I understand that if I don’t work, work doesn’t get done and money isn’t made. But if someone who should be resting at home and is by all means entitled to that rest in the same way a perfectly healthy colleague is when they catch the flu, don’t make them feel bad for taking that time to recuperate and ensure they’re managing their condition as best to their ability. 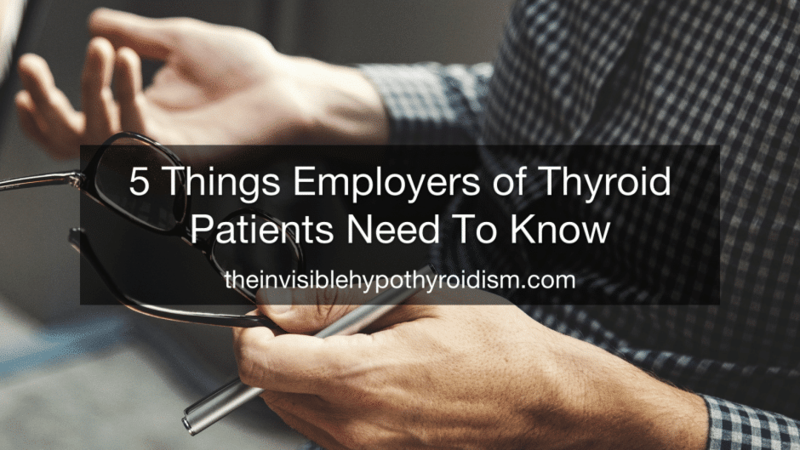 Above all, if an employee discloses that they live with thyroid disease to you, and that they’d like to discuss how this may impact their work/require adjustments at work, work with them. Not against them. We’re entitled to the same support other employees and colleagues receive and given the right environment, can flourish to become some of your most dedicated staff.